Fish tacos are increasingly popular! And they can be easy using our refreshing Sweet Pepper Slaw. Cook fish according to package directions. Flake into pieces. 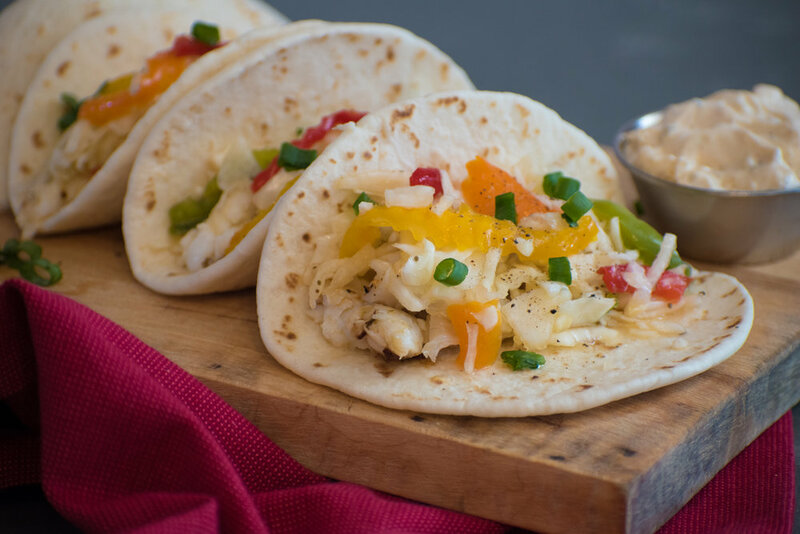 Place fish in tortilla and top with Sweet Pepper Slaw. For added spice, top with our Southwestern Dip.